The tech world was anxiously waiting for Apple Smartwatch. To end this Apple introduced its expensive models of smartwatches to the gadget market. The company introduced various variants of the brand enabling the users to select the most suitable one for them. The price range starts from US$349 for 39mm variant and US$399 for 42mm version. The custom model of stainless steel made using special alloying techniques is available at a price range of US$549 for 38 mm version and for US$599 for 42 mm version. The price of the model varies on the variety of straps that you select along with the smartwatch. The new watch is available for premium buyers in 18 carat yellow as well as in rose gold. The price starts from $10,000 for such 38 mm model. This price will go on increasing, depending the model that you decide to buy. Apple always cares to satisfy the premium buyers with something special and unique in their range of products. The new gadget is expected to shift the buying behavior of the people. The main reason that folks stay away from smartwatches is its limited availability. The other reason behind buying other premium brand traditional watches is the high end performance of the traditional ones. The major drawback with smartwatches is that the technology used in such watches get obsolete within a year making it worthless. Customers across the world purchases premium watches as a mode of investment also. But Investing some US$10,000 seem to worthless as the technology changes in every minute. The question remains is whether people would prefer smartwatches more than the premium traditional watches. Another threat in the market is that, the smartwatches failed to get widespread reach in the market. Apple CEO Tim Cook called it most personal device that the company has ever attempted to. It provides tracking facility for the users, it delivers messages so effectively, reminds the users about their appointments and also provides platform for new softwares along with variety of other services. The major drawback is the lack of killer switch app. Apple comes out with all kind extensive and breakthrough products that would get customer attention with quality and customer satisfaction. 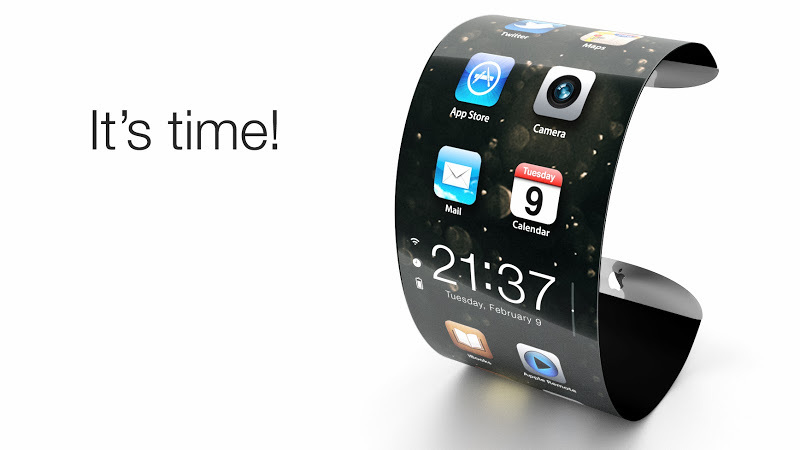 The new smartwatch comes out with variety of applications. It supports WeChat, Instagram and Uber. The smartwatch analysts declare that the watch won’t give anything special compared to other smartwatches available in market. But Apple has set a brand name that enabled gadget lovers to blindly select the gadget. The analysts of the company estimates that the company is expected to ship 15 million units of Apple Watch in 2015 which accounts for 55% of smartwatch markets.